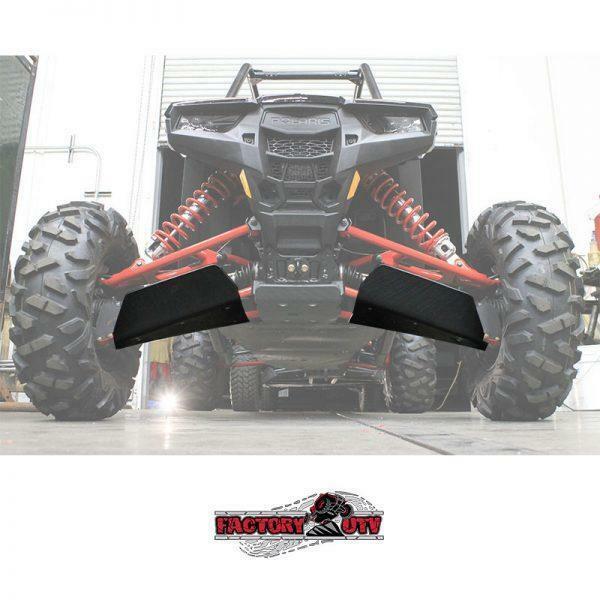 Factory UTV Polaris RZR RS1 UHMW A-Arm Guards. 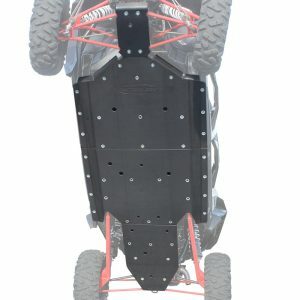 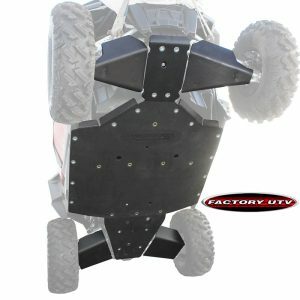 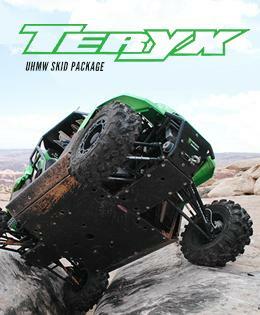 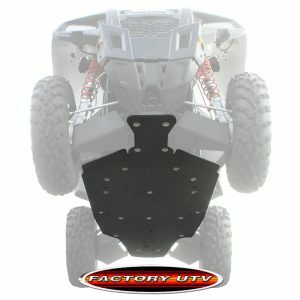 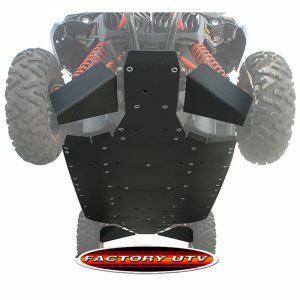 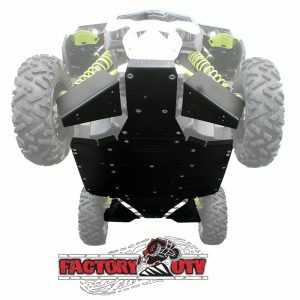 Factory UTV RZR RS1 A-Arm Guards offer the best in A-arm protection. 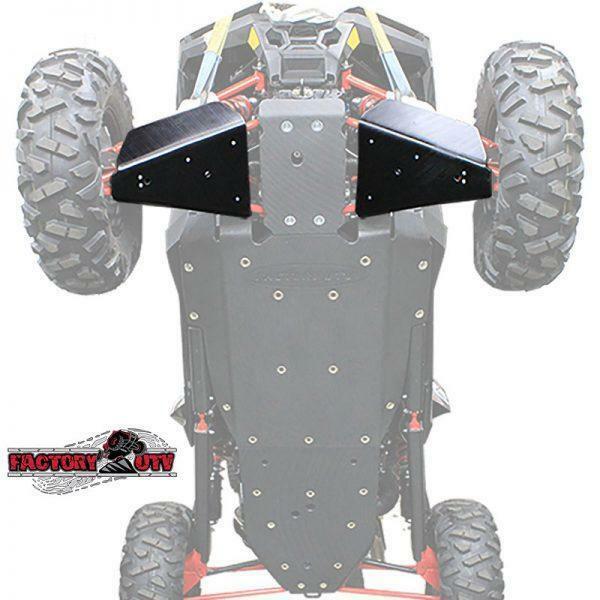 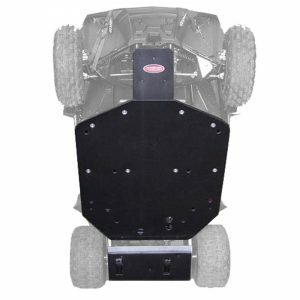 Constructed from ultra tough and slippery 3/8″ UHMW these guards protect your A-Arms from the off road abuse you love to put them through.